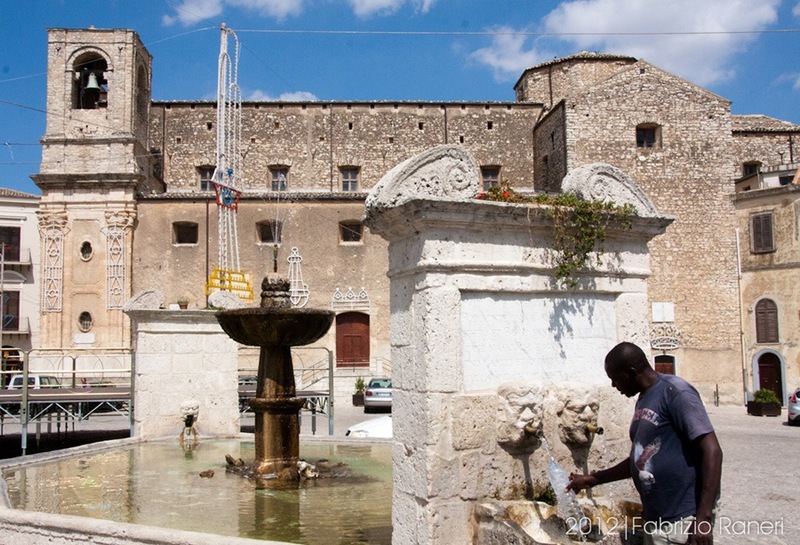 This trip will take us to the provinces of Palermo, inside old villages where time seems to stand still and antique flavor can be felt in the air. 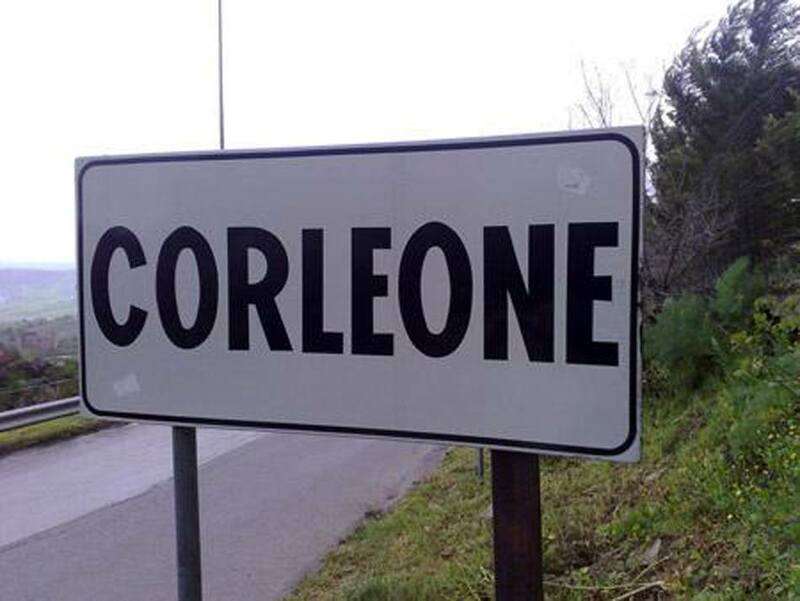 We will visit Corleone, known worldwide as the home of the most 'bloody Mafia bosses, and Palazzo Adriano, a beautiful city surrounded by green mountains. 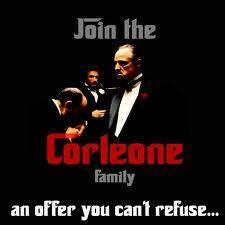 After a scenic drive uphill and across the countryside, we will reach Corleone, built 3000 years ago by the Sikelian. 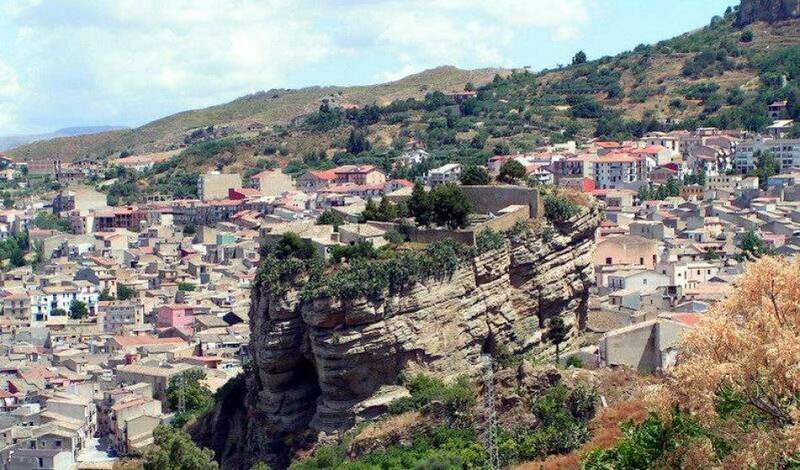 Corleone is a rural town known as the city of a hundred churches, built between two rocky outcrops, famous for the Sicilian mafia and mafia bosses, the birthplace of the real Don Corleone, and where reality and fiction come together in the famous Francis Ford Coppola saga. 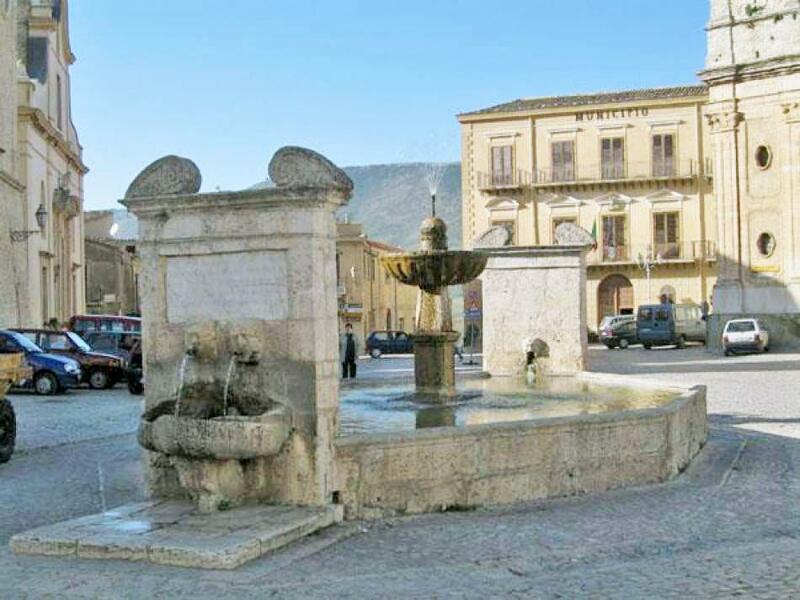 We suggest you take a walking tour around the old town, where even today you can see old men with the typical Sicilian hat, curiously looking foreigners strolling around town. Corleone is a major agricultural center of farming and wine production. In local bars you can taste the cannoli with ricotta cheese or if you prefer you can visit the local museum which houses artifacts of the rural culture of Sicily. 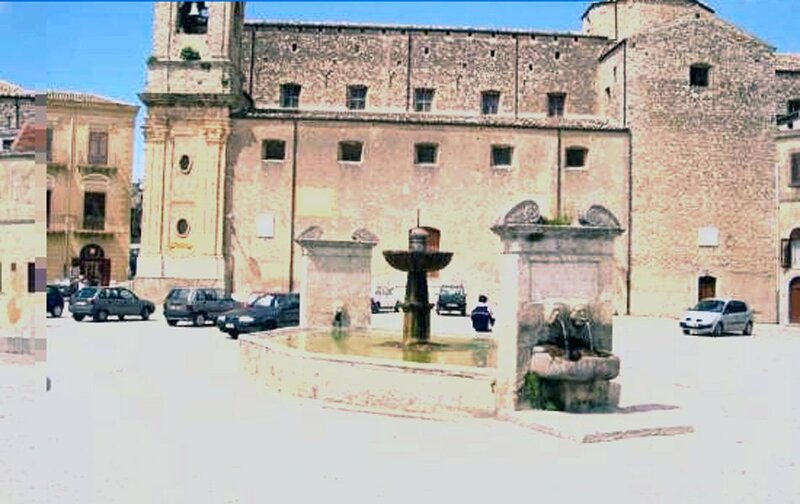 In the afternoon we will continue to Palazzo Adriano, surrounded by the Sicani mountains, where we suggest you visit the town square with its catholic and the byzantine churches. The beauty of this country has prompted the director Giuseppe Tornatore filming the famous movie Paradise New Cinema (Nuovo Cinema Paradiso) in 1988 and the following year won the Academy Award for best foreign film. Today is a museum dedicated to film production, which tells the friendship of a child and an old man in the background of the Sicily of the 40s when the cinemas were the only entertainment for the Sicilians survivors of War world two. Discover with us the archaic Sicily, try the thrill of visiting the places that marked the history of Sicily, the good and the bad. A trip within the Sicilian soul that will allow you to better understand the history of this troubled but beautiful Mediterranean island.